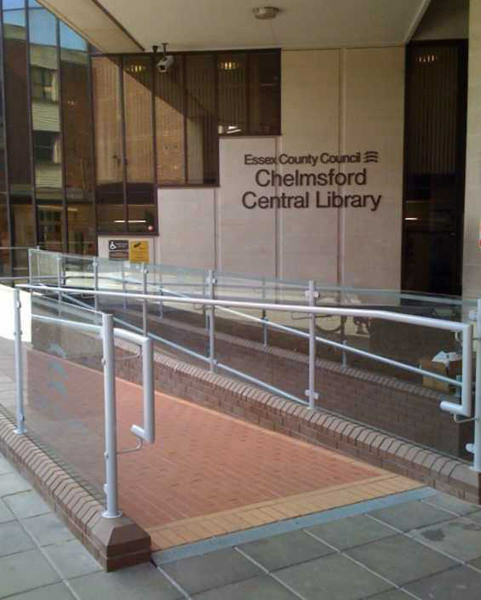 Public buildings require balustrade and handrails that are both suitable and appropriate for the look of the building and its use. 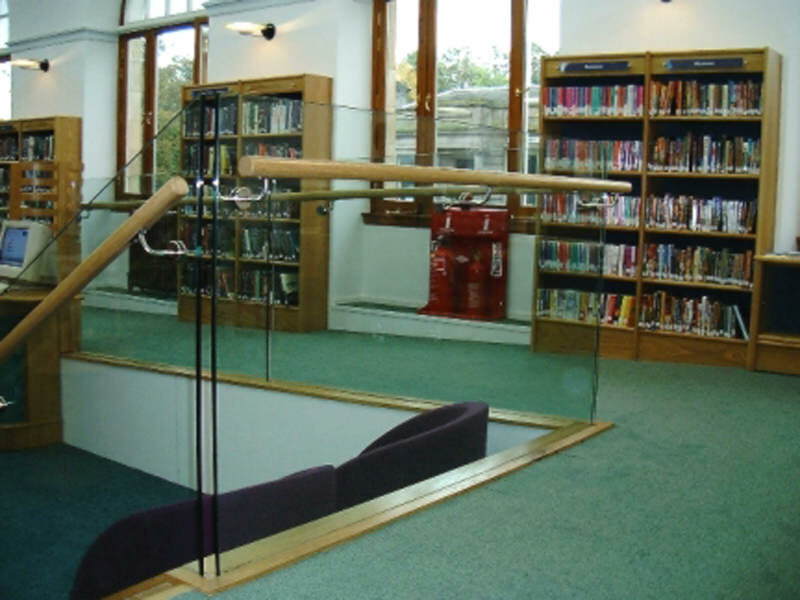 It may be the access or entrance to the public building, or the main staircase that requires something special in the way of balustrade or handrails. 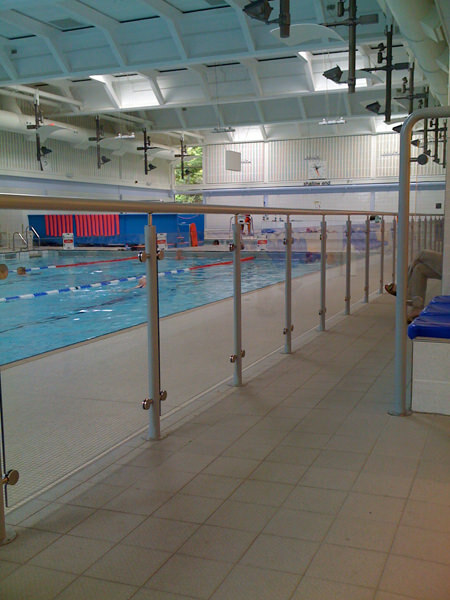 Stargard “warm to the touch” handrail is an ideal access handrail, for public buildings, and can be fitted to Sentinel stainless steel balusters. 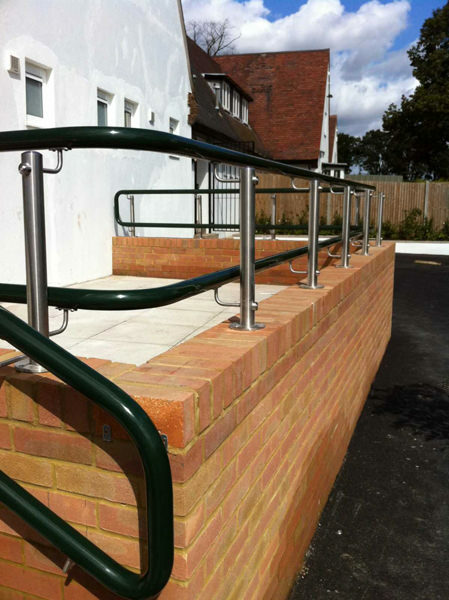 This combination is attractive, practical and cost effective. 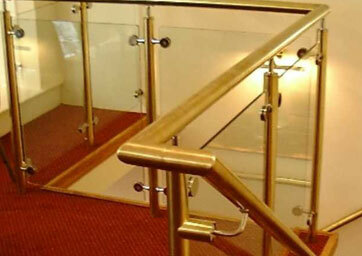 Citadel brass handrail is appropriate for the more traditional design of building whether it is for the main entrance or main staircase. 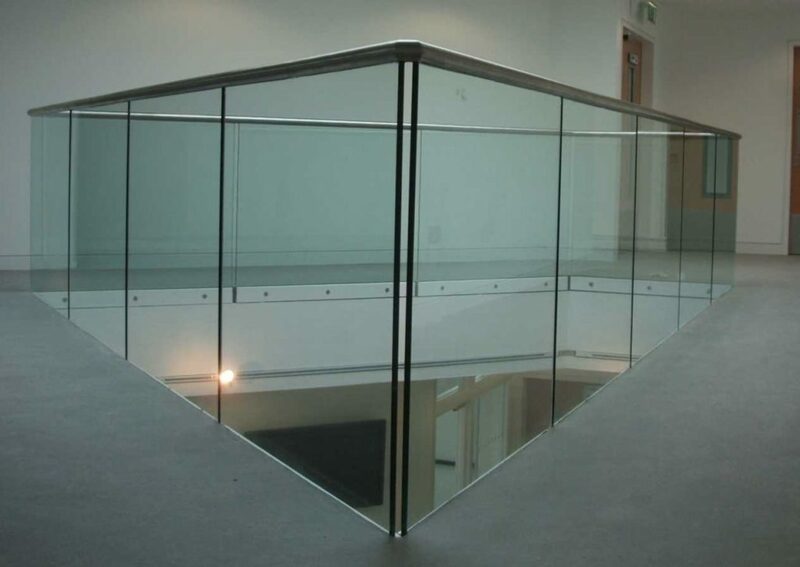 If used for the exterior then clear lacquer coating is recommended. 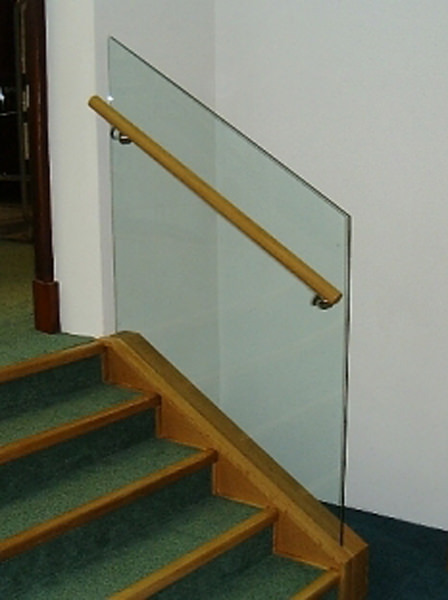 Glassrail structural glass balustrade makes an attractive main staircase balustrade and has the option of handrails in stainless steel, brass, timber or even our Stargard “warm to the touch” handrail. 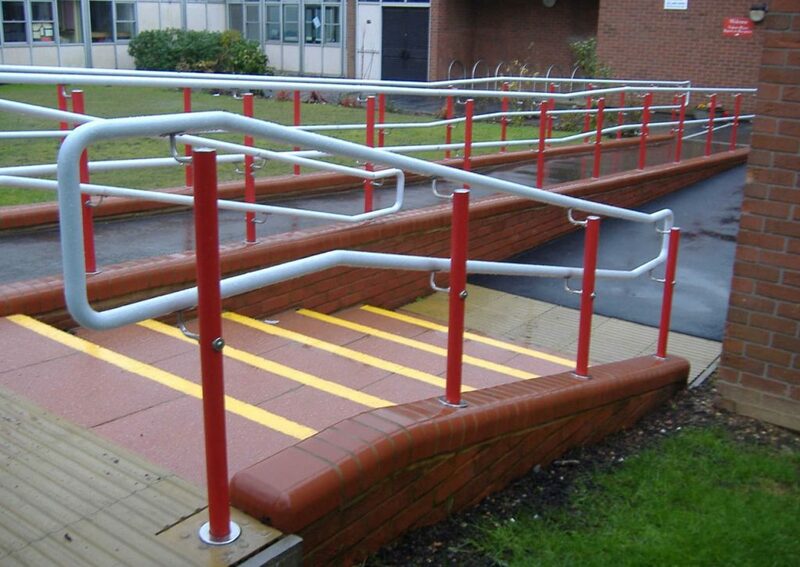 All of these would be perfectly suited handrails for public buildings.